New Chris Lane Website is Up! 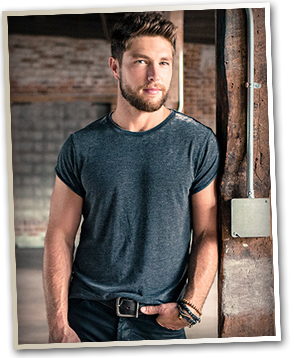 Chris Lane’s Official Website is now up and running. On it you can find his tour info, music videos and other upcoming news.